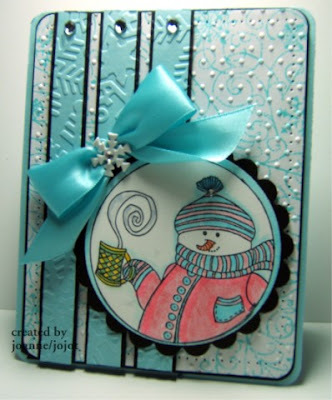 This week we are using a holiday twist with this sketch. 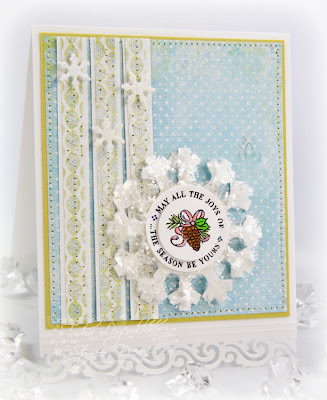 The challenge is to make a /Christmas/holiday/winter card. The holidays are only 5 months away.....gotta get started on that winter holiday stash, right???? 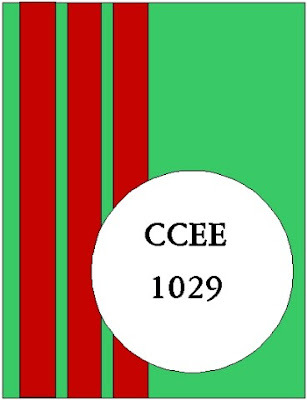 If you would like to play along all you have to do is create a card using the above challenge and upload it to your blog and/or to your SCS Gallery using the keyword CCEE1029. Don't forget to come back here and link it on Mr Linky so that everyone else can see your card too. Great sketch for a Christmas card!! Great sketch ~ now I have officially, started my holiday cards. thanks girls for another great challenge-I have my 1st christmas card done now!! 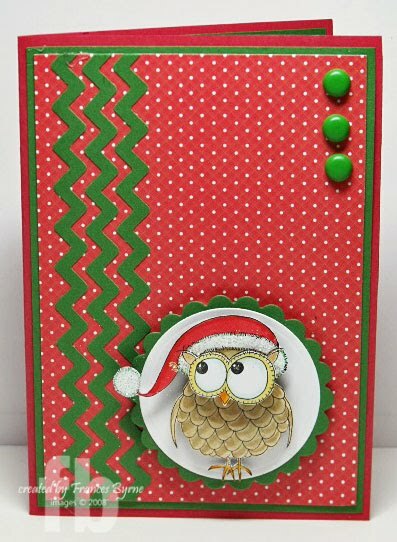 What a fun challenge...who thought of Christmas in July....All your cards are wonderful.....very festive and happy! Frances, I wonder which card is yours??? Tee Hee!